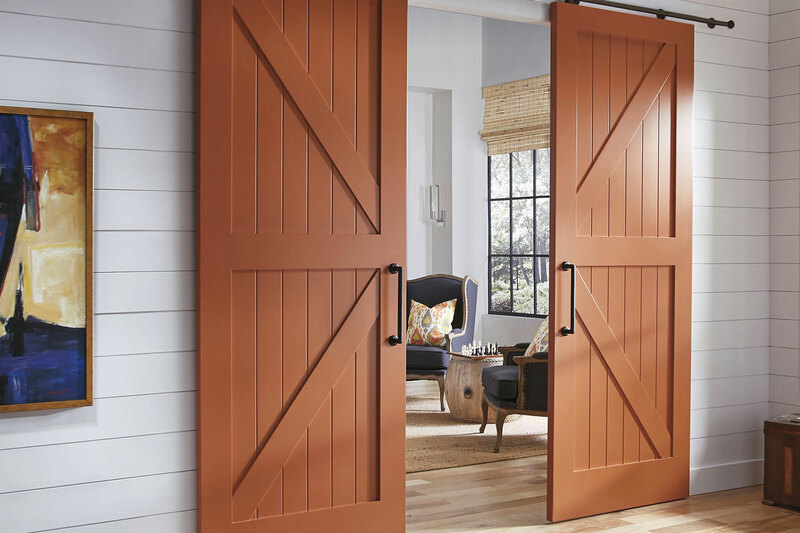 We’ve re-imagined our entire product offering of 400+ styles to make them compatible for barn door openings. As the width increases, the design changes with it to create the appropriate look. 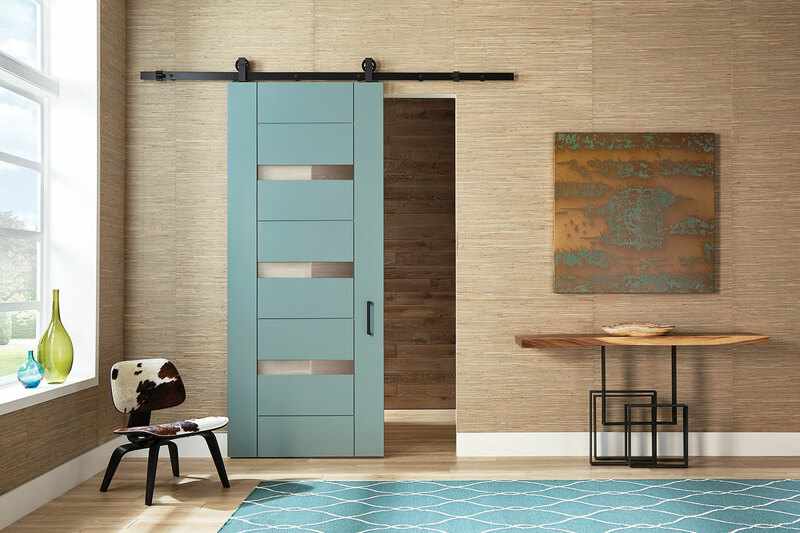 With this level of design capability and breadth of styles, TruStile’s barn door options are unmatched. Our TruCAD® Door Design Tool makes it easy to configure barn doors into your next project. 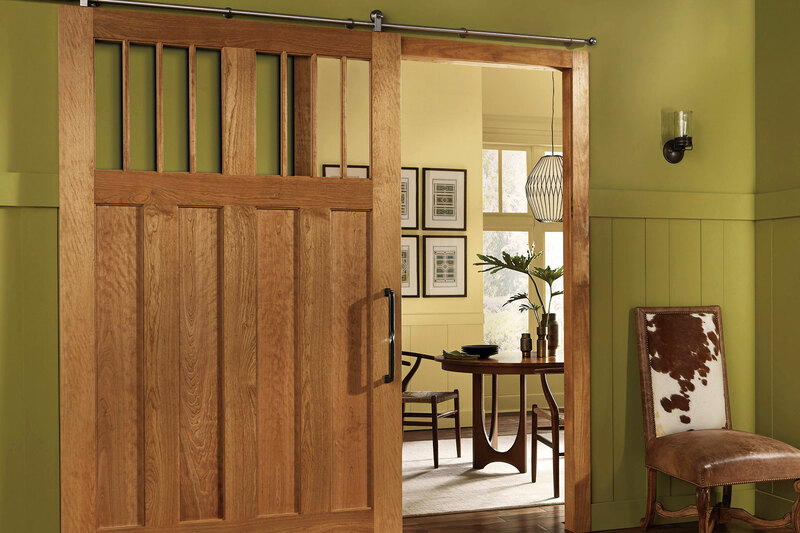 Below is a selection of door styles well-suited for barn door applications.